Height-adjustable Electrobrush with LEDs – Underbody lights up also! On-board storage compartment holds the Extended Crevice tool, upholstery nozzle and Natural Bristle Dusting Brush. 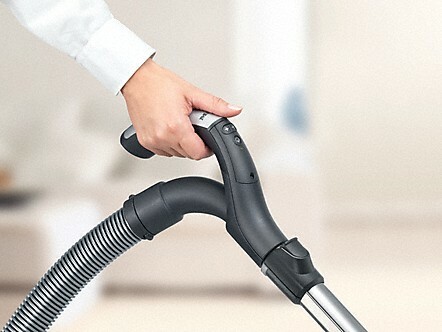 The best canister vacuum is here! The Complete C3 Brilliant features top of the line power and performance, and a 10 YEAR motor warranty. 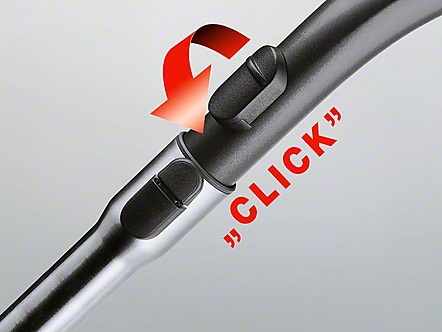 This vacuum is loaded with luxury features—illuminated underbody and parking system, 3-D velvet protection bumpers. The Brilliant is built for convenience. 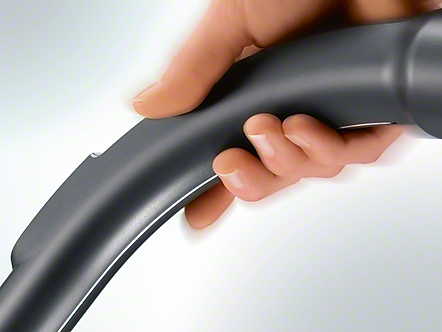 Fingertip controls on the handle for suction control and Powerbrush control. 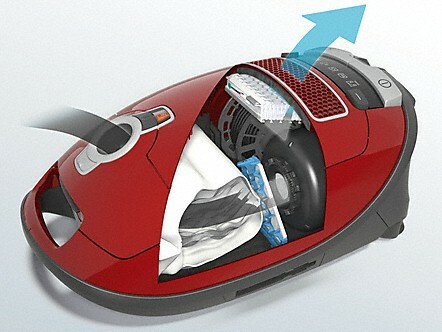 Simply stated, this is the most advanced and the best home vacuum ever! 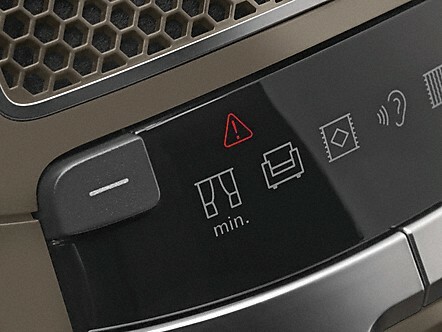 The power level of the vacuum adjusts automatically to the surface you are vacuuming. 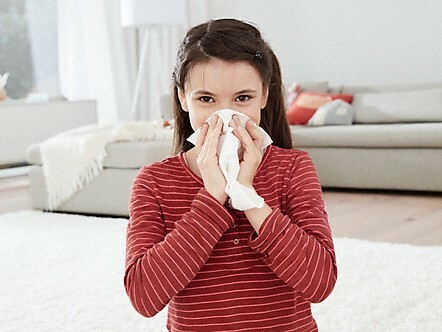 This is not only very convenient, but also achieves the best cleaning results using the least energy. 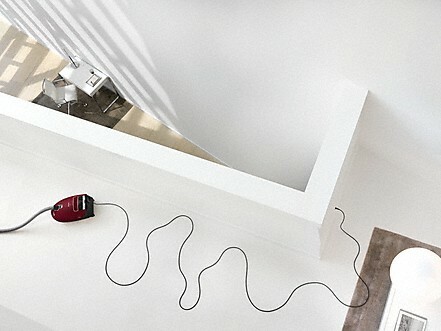 Many years ago, Miele was the first manufacturer to introduce Canister vacuum cleaners with metallic coatings – and has since spawned many innovative surfaces. 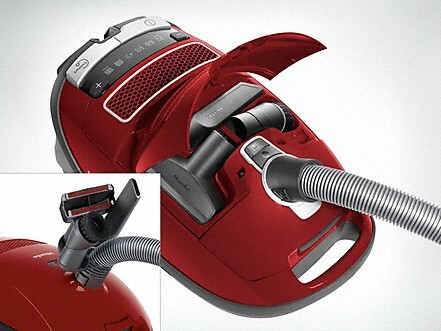 Look out for our PearlFinish vacuum cleaners! 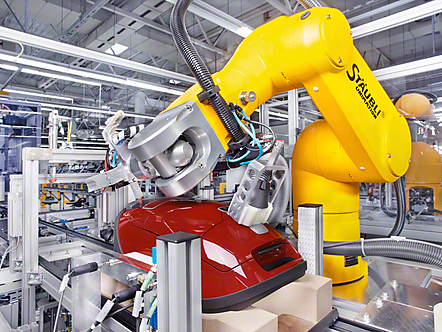 The warranty period for the Complete C3 Brilliant, and all accessories, excluding vacuum cleaner motors, power head motors, and vacuum cleaner casings (body), is five (5) year from the date of purchase. 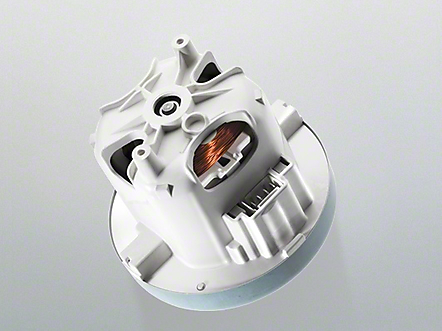 Vacuum motors, power head motors, and the structural integrity of all vacuum cleaner casings (bodies) will be covered for ten (10) years from the date of purchase against defects in material and workmanship. 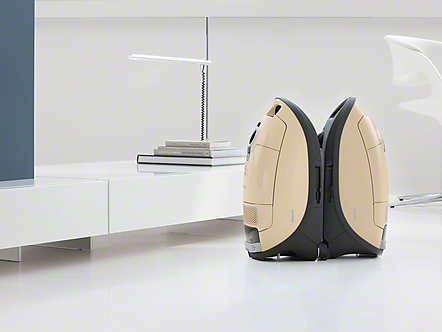 Vacuum cleaners will be warranted for a period of six (6) months from the date of purchase. The motors of commercially used upright vacuums will be warranted for one (1) year and the motors of all other commercially used vacuum cleaners will be warranted for two (2) years.. Thereafter this Limited Warranty shall be null and void.